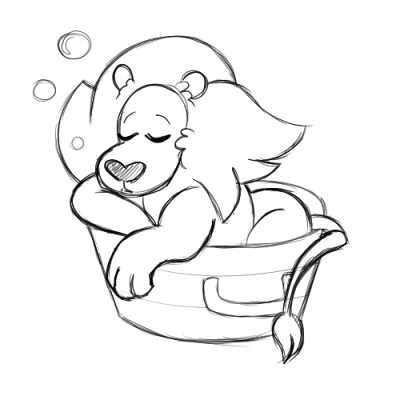 Do you think Lion likes baths? Or hates them because he is a cat? Do you think that since he's magical that he could smell bad at all?